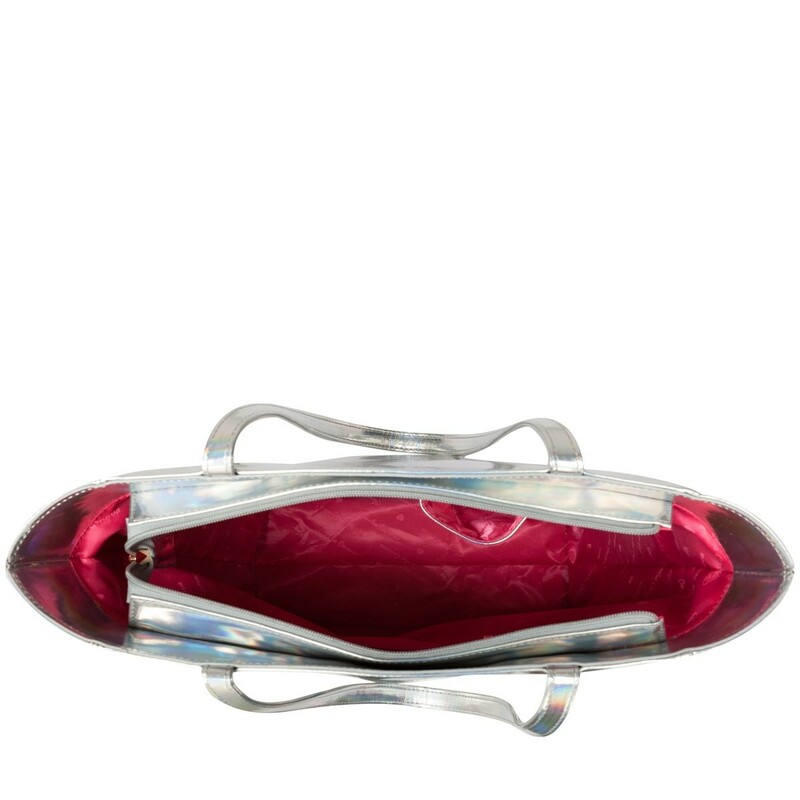 Perfect for running errands whilst still looking super chic. 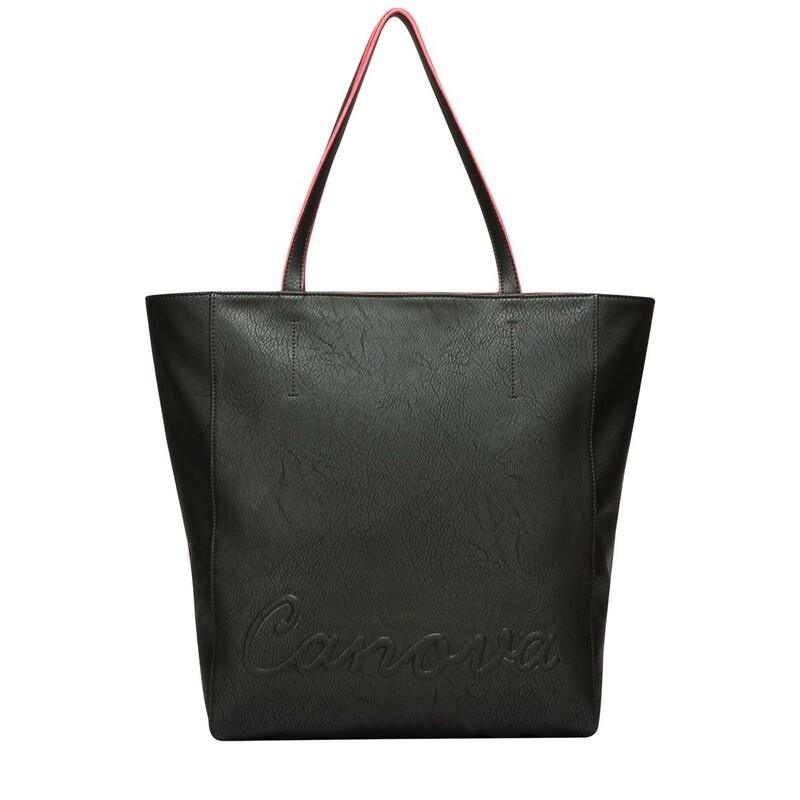 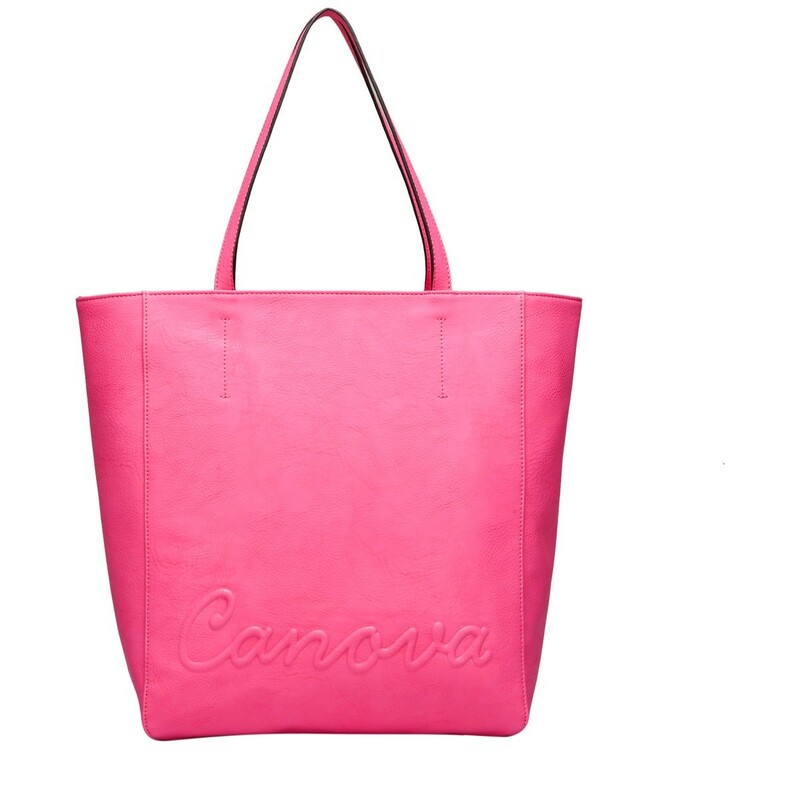 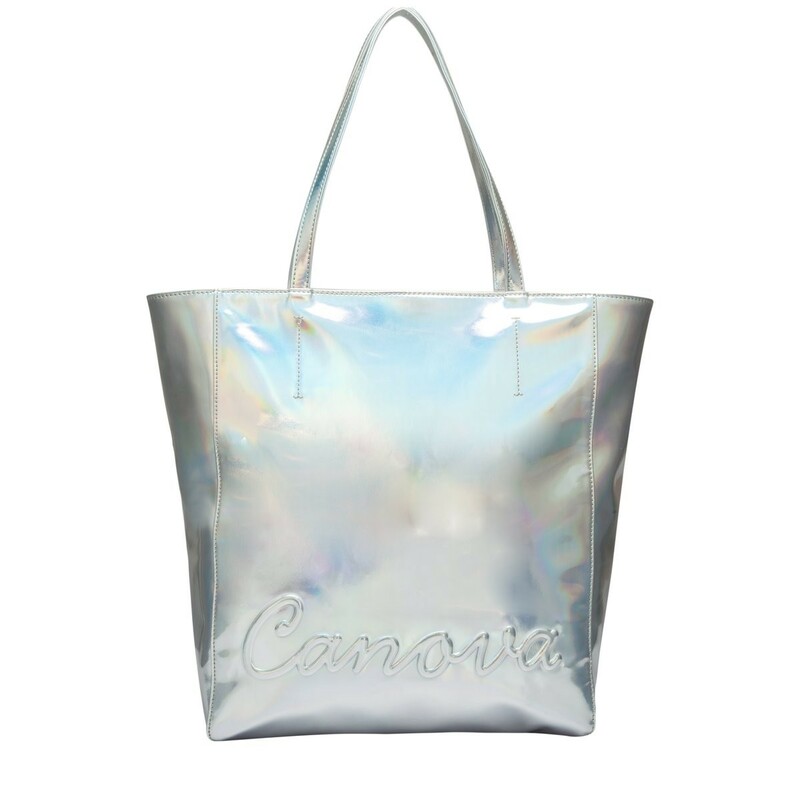 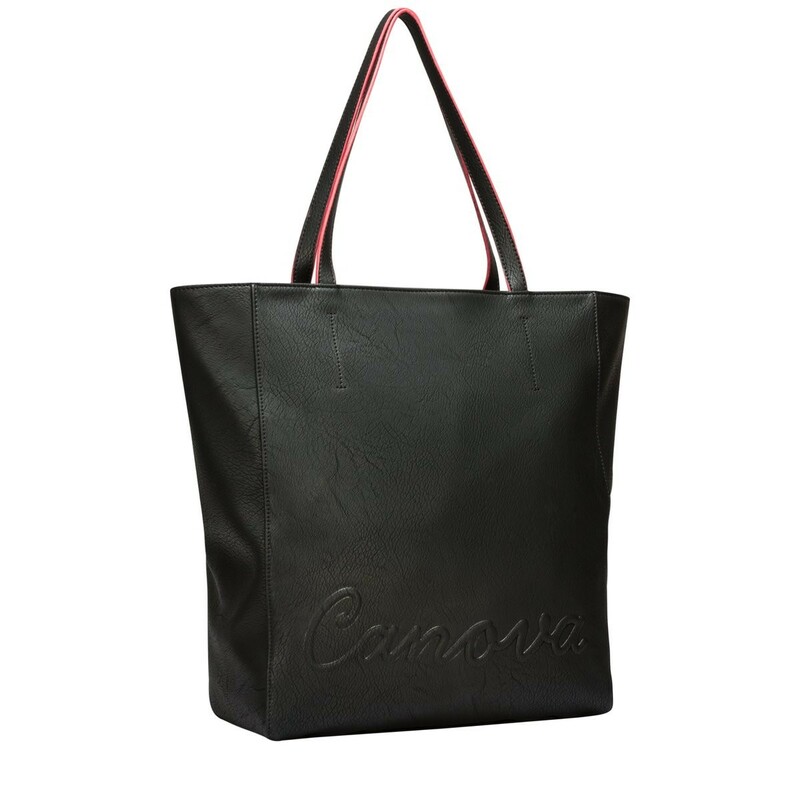 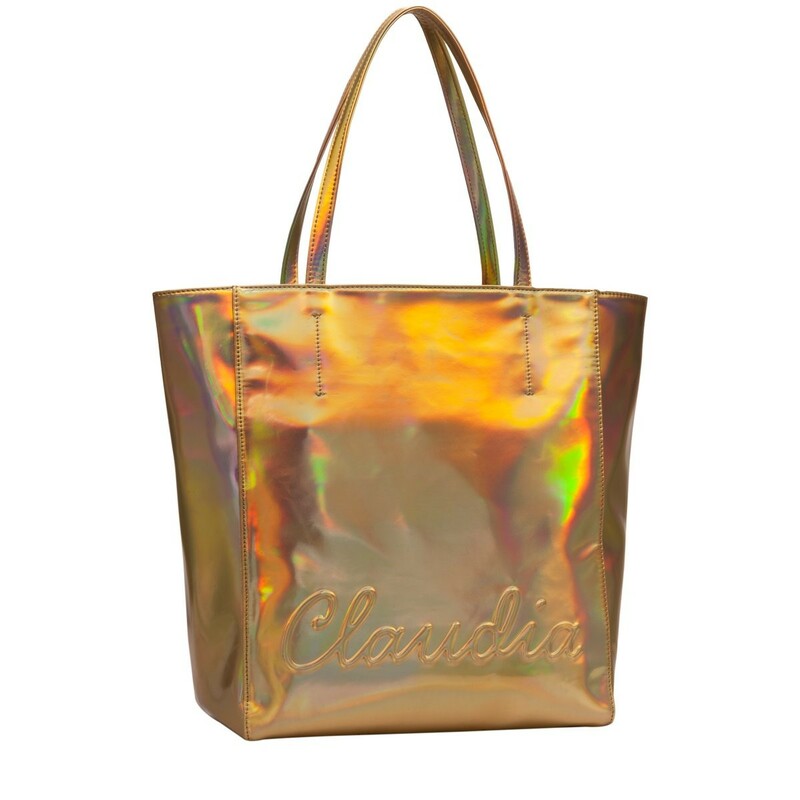 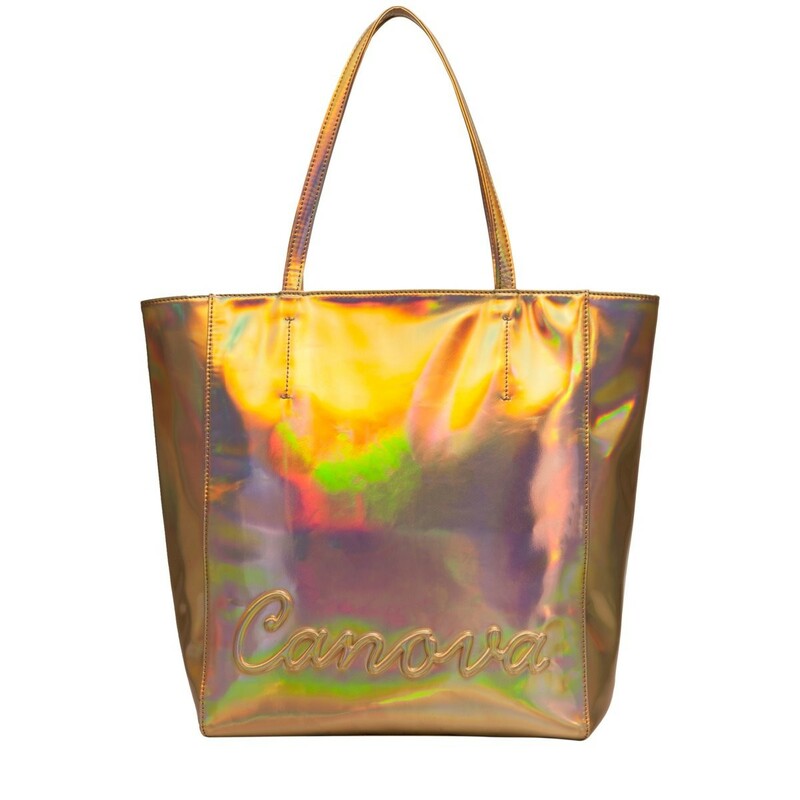 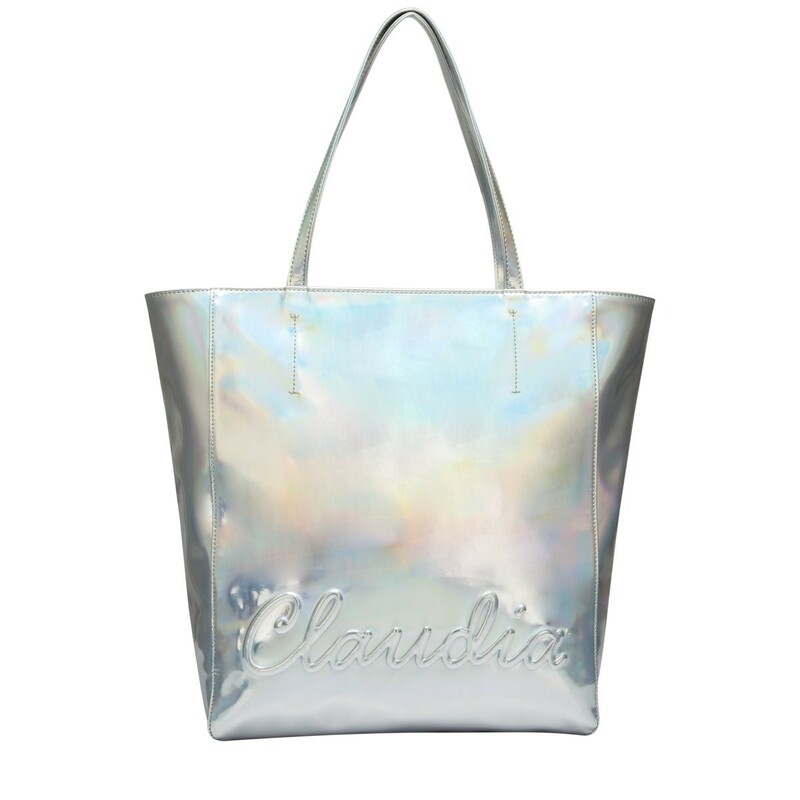 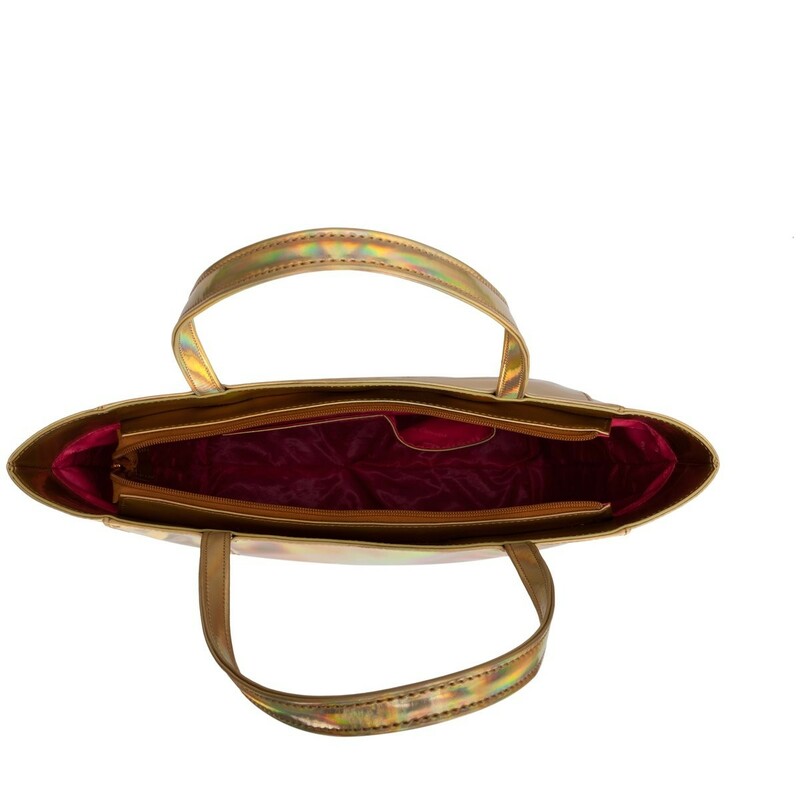 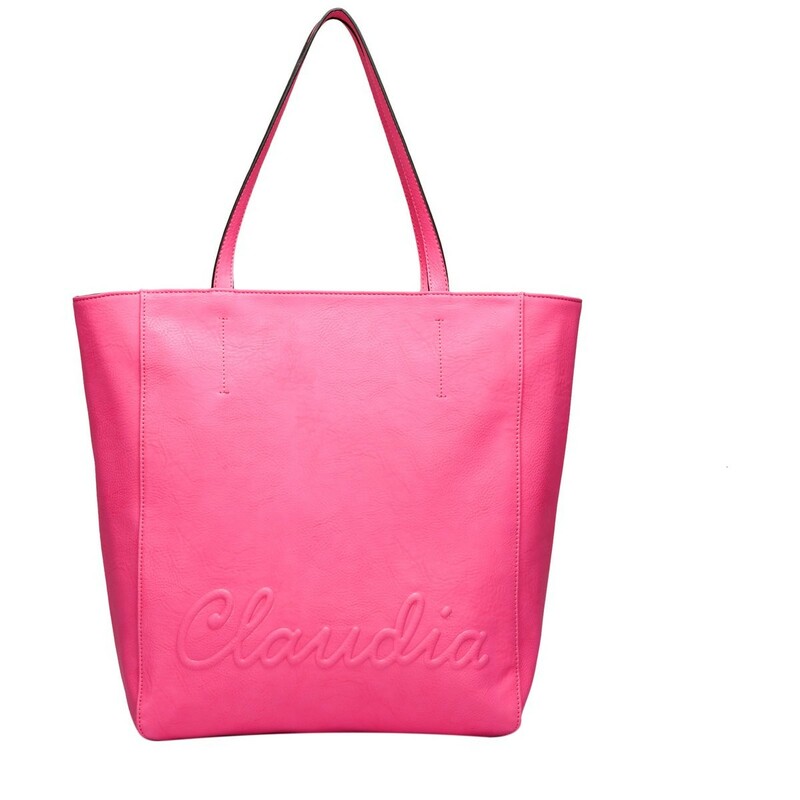 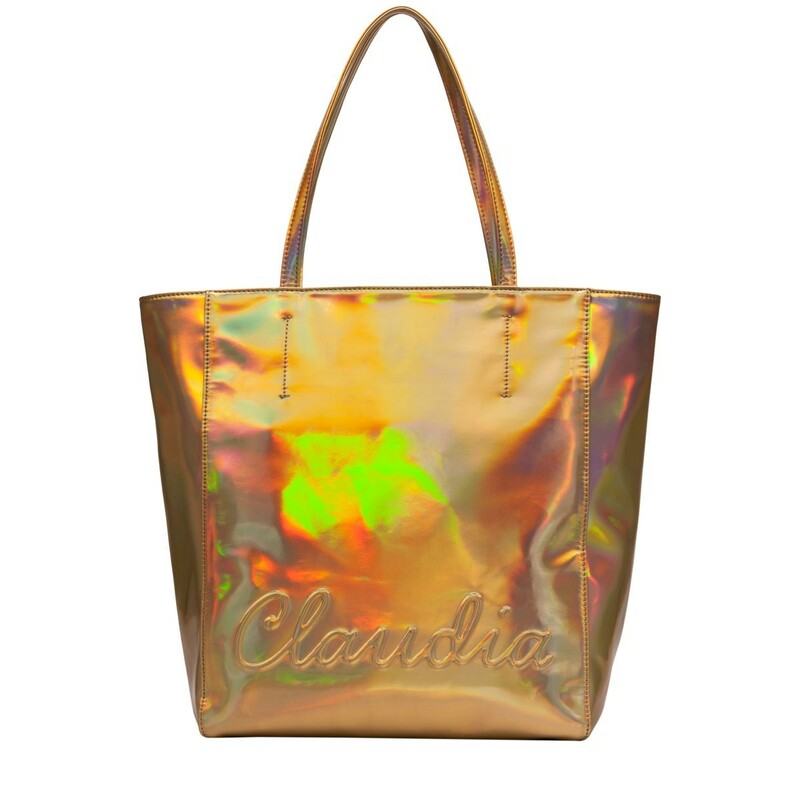 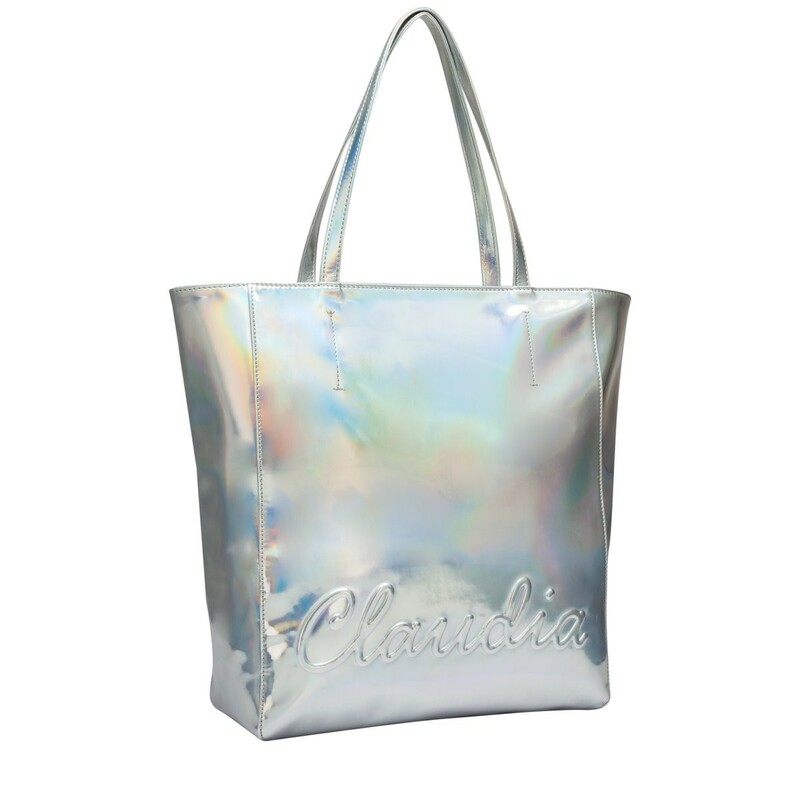 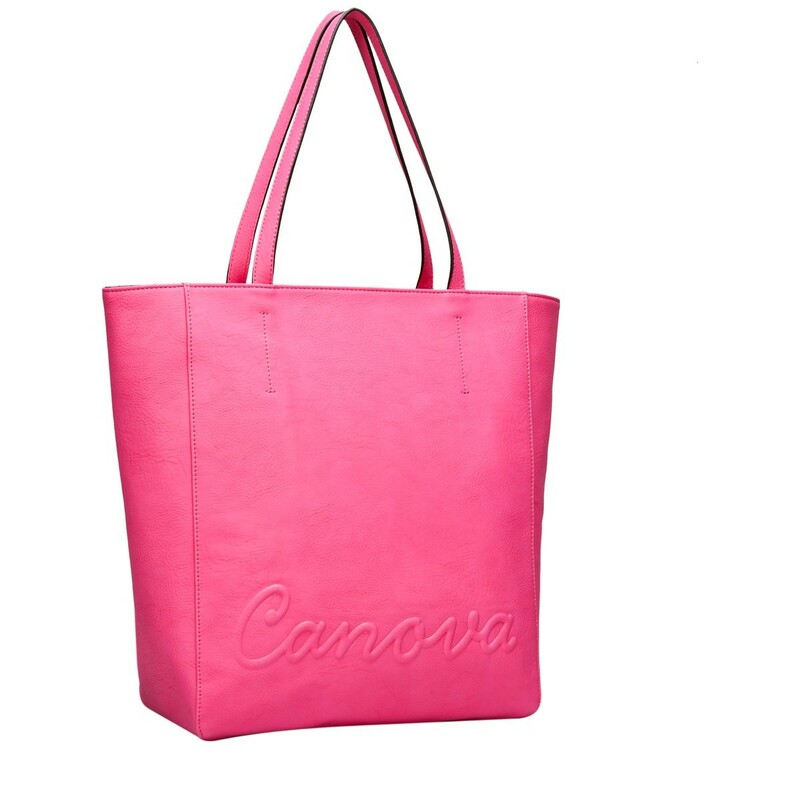 The fun and flirty material gives it a different look and will add "shazam" to any outfit or style.The Claudia Canova logo is embossed on the front and back of the bag, a unique design feature. 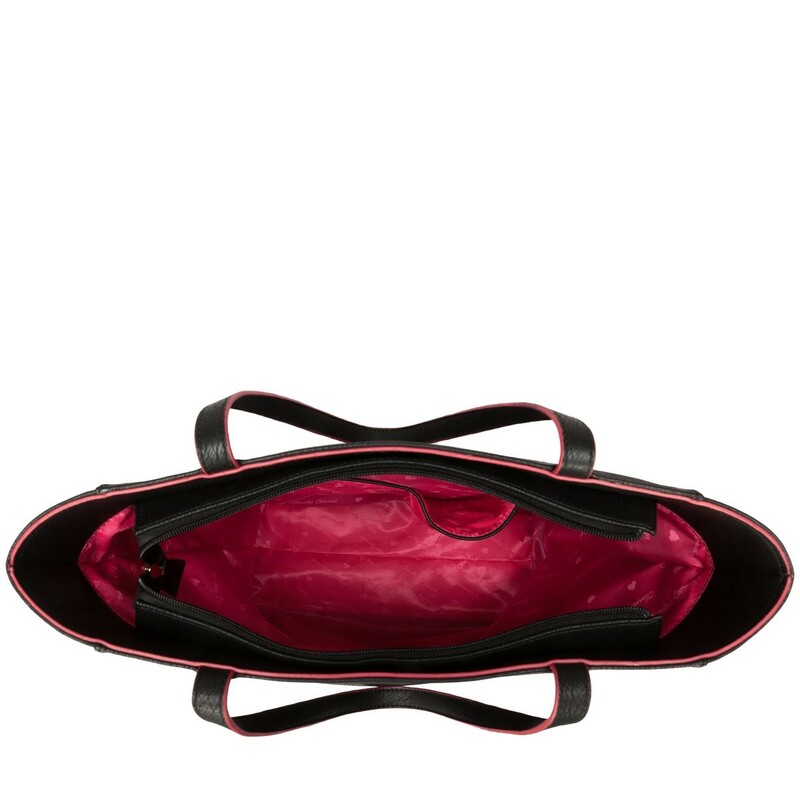 It features a gold, chunky zip detail with the signature cut-out heart zip pull.